The three-day long event will feature beer tents serving plenty of delicious cold crafted German beers, German food, Popular German bands for hire playing polka music and variety of fun games and themed activities. Oktoberfest is all about German Beer, Brawts, & Bavarian Pretzels and most of the food vendors here have specialized in German fare. You will get to taste some delicious authentic German food available at the stalls with a variety of options. 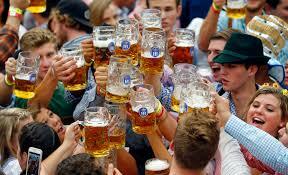 You can try frosty brews in plenty available at the Oktoberfest-themed beer tents. 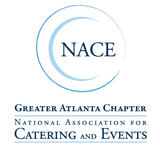 Don’t miss visiting the German beer tent at the fare along with a number of Okotberfest-themed craft beer tents and also find a wide range of special fall cocktails to enjoy. Other than beer and beverages, another major highlight of the Oktoberfest is live music played by the local German bands to entertain the guests throughout the day and night. 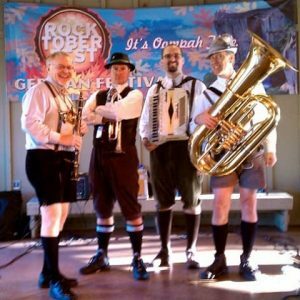 Artists are yet to be announced for the Oktoberfest Atlanta that will feature the popular German Polka music as well as a wide selection of local Atlanta bands. As the evening sets in, the music becomes louder and you can feel the real festive vibes of Oktoberfest. People in the beer tents start singing and dancing, some just swaying with the music and toasting beer mugs with each other and this is an occasion when you will want to forget everything about life to simply enjoy the moment. For fun and activities for the adults, the ASSC Adult Game Zone will be a must visit spot for you. Apart from that, the organisers will be coming up with a host of Oktoberfest competitions on each day of the event like Brawt Toss, Stein Hoisting Contest and Keg Roll Racing etc. 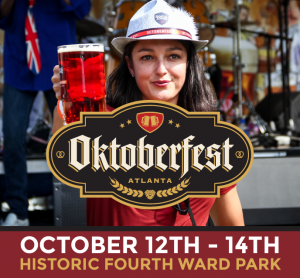 Have a great time at the Atlanta Oktoberfest 2018 and I am sure you will crave for the super-tasty beer, German food and Oktoberfest band thereafter!